What's the cost to compete in the WWF? To sign up for the WZA Weightlifting Face-off, the cost of the qualifier is $20. If the athlete qualifies to compete on Thursday, January 17th, they'll be required to pay $100. 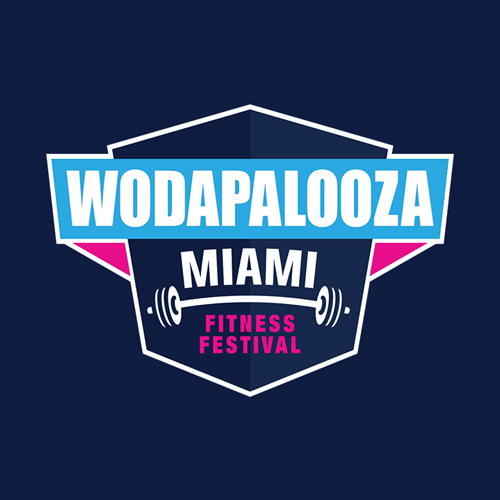 With that, they'll get the competition spot, a shirt, an entry to any single day of WZA Miami, and the chance to win prizes ranging from $2,500 cash and more.